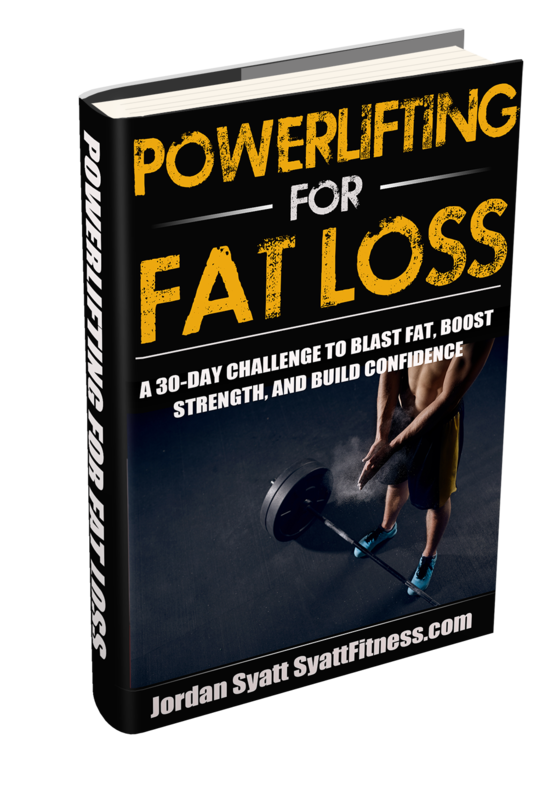 Finally, after months of meticulous planning and preparation, my brand new (and free) Powerlifting for Fat Loss 30-Day Challenge is officially live. Not for your average Joe or Jane, Powerlifting for Fat Loss is strictly for “nose to grindstone” ladies & gents with an insatiable appetite for lifting heavy weights and also want to get stronger, leaner, and more defined. If that sounds like you, wash your stanky protein shaker and pour yourself 25g of liquid muscle building formula because I’m about to reveal 3 of the most important training & nutrition strategies to get you started on your own Powerlifting for Fat Loss journey. Want to join the challenge? Head over to the Powerlifting for Fat Loss Registration Page and grab your complimentary challenge manual – it’s FREE! Just in case you’re new here, my name is Jordan (but everyone calls me, “J”), I have a PhD in chugging coffee and an affinity for picking heavy things up and violently throwing gently placing them down. I’m going to assume you and I are similar in that regard. On a slightly more serious note, I’m one of the only people in the world who can honestly say they’ve deadlifted 4x their body weight (535lbs at a body weight of 132lbs) while maintaining a 6-pack year round. And, since being serious is overrated, I’m a major league goofball who does goofy things for no good reason…like deadlift 405lbs then do a back flip. The sport of powerlifting is engulfed by a stigma that makes people think “the only way” to get brutally strong is to be a big, fat, bulky, no-neck, immobile, non-athletic, steaming pile of unholy crap. Maybe I went a little overboard with the “steaming pile of unholy crap” part. But you get what I mean. I hate that stigma. I hate it with an undying passion because it’s the furthest thing from the truth. And that’s why I created Powerlifting for Fat Loss; to put an end to the nonsense once and for all and to show people you can be world record strong while staying lean, mobile, and athletic year round. It’s also why I decided to make it free; to provide high quality, science based information to help you get stronger than most people can comprehend while looking and performing like an elite athlete. On the left I was 19 years old, 140lbs, and max’d my deadlift at 250lbs. On the right I’m 23 years old, 140lbs, and max my deadlift at 535lbs. It mercilessly incinerates the fat off my bones, but let’s just keep that between you and me. Jokes aside, even as a world record powerlifter, I’ve still got a neck and I’m a far cry from the cliche over sized load of a lunkhead with which powerlifters are associated. At least, I like to think I am. Now I don’t know about you but, for me, maximal strength means nothing if only applied to one discipline. Which is why, even while training to deadlift 4x my body weight, I always made sure I could do handstands, pistol squats, and other athletic movements because I don’t only train to be a powerlifter. I train to be a strong, lean, athlete. Powerlifter’s don’t have to be 1-trick ponies. You don’t only have to squat, bench press, and deadlift. And you don’t have to be a big, fat, immobile, no-neck pile of junk. With the right program you can easily be one of the strongest (if not the strongest) in your gym while staying lean, mobile, and athletic year round. Not just for high level lifters. Take my client, Lisa, for example. Throughout our time working together, Lisa has used the principles of Powerlifting for Fat Loss to completely transform her mind, body, and strength. Oh, and she doesn’t just look ridiculously good. She also deadlifts 300lbs. If you want to be a strong, lean, defined powerlifter who turns heads in the gym and on the beach…you can. With the right training program, nutrition guidelines, and mindset you can build the body you’ve always wanted. That’s exactly why I created the free Powerlifting for Fat Loss 30-Day Challenge. To give you my proven jump start system for burning fat, boosting strength, and building confidence. Now, in the remainder of this article I’m going to reveal 3 overlooked principles of an effective Powerlifting for Fat Loss training and nutrition program. Later this week I’ll be releasing more articles with bonus training and nutrition tips so if you want me to let you know when each new article goes live, you can join the Free Powerlifting for Fat Loss 30-Day Challenge and I’ll shoot you an e-mail as soon as they’re published. Lifting heavy is my therapy. Regardless of what life throws my way I can always go to the gym, load up a heavy barbell, grind through a training session and walk out feeling like a million bucks. 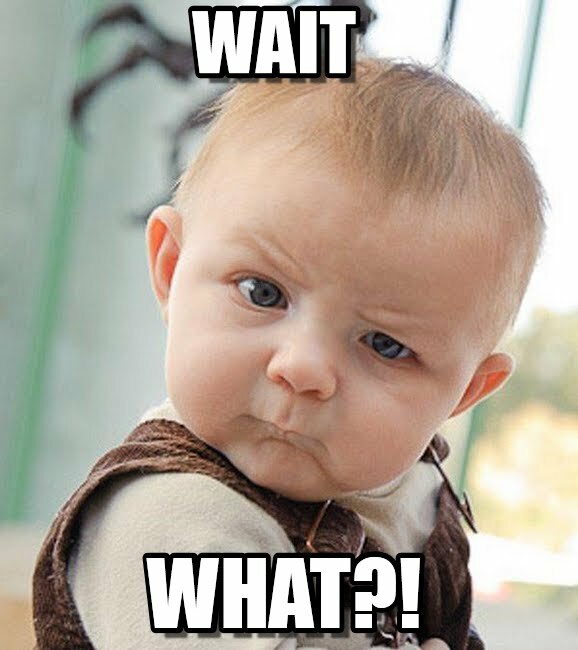 But – and this is going to sound crazy – when I hit my worst ever plateau and, for the life of me, couldn’t get stronger or burn more fat, do you know what my biggest problem was? 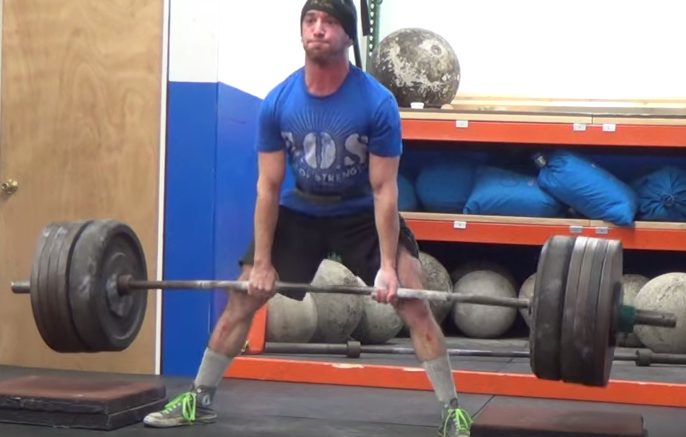 When I first started powerlifting I was obsessed with maxing out. I wanted to lift as heavy as possible as often as possible because I figured that’s what powerlifting was all about and thought it was the only way to get stronger. Instead of getting stronger, building more muscle, and losing body fat…my body didn’t change one bit. I was still skinny fat, no where near as strong as I wanted and, to cap it all off, I was chronically burned out. Mentally exhausted and beyond frustrated, I started reading the training programs of the worlds best lifters and coaches for an inside perspective. The worlds strongest lifters were training heavy LESS frequently than I was. Rather than going “balls to the wall” trying to hit a new max every training session, they usually stuck to moderate weights they could handle for 4-6 repetitions. It didn’t make sense (how could lifting lighter get you stronger?) but I had nothing to lose and everything to gain so I checked my ego at the door and started lifting lighter weights for higher reps. Note: I don’t use training percentages but, if I had to put a percentage on it, I was usually lifting between 70 – 90% 1RM for anywhere between 3 – 8 repetitions per set. My strength went through the roof, I gained more muscle in less time and, in turn, ended up getting leaner and more defined. The proof was in the pudding, as they say. Reducing my training intensity and increasing my training volume was one of the best things I did for my strength, physique, health, recovery, energy levels, and performance. As a result, all of the training programs in my Powerlifting for Fat Loss system strategically manipulate the sets, reps, and weights to increase your strength and metabolic output every session. 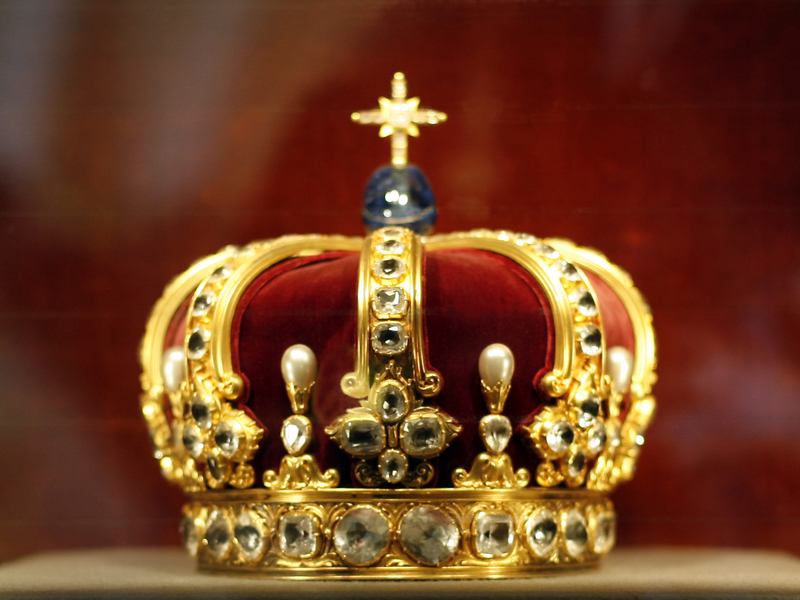 This was actually the crucial first step in the initial development phases of my Powerlifting for Fat Loss system and one of the central reasons my clients and I have been so successful. Now, in the interest of complete transparency, there is more to our success than just strategically reducing training intensity. Our diets are obviously paramount, as well, so let’s briefly chat about that. I’ve tried every diet under the sun. 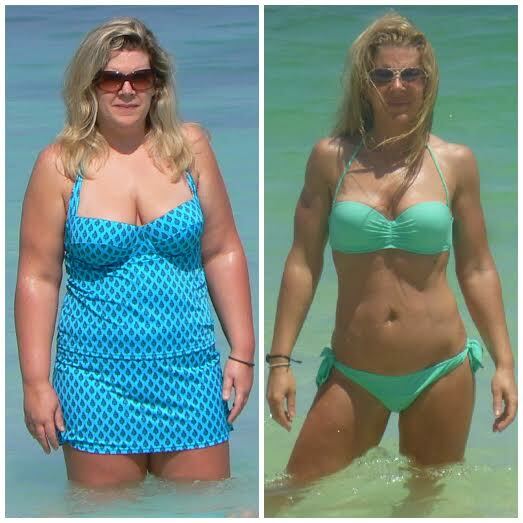 Paleo, South Beach, Intermittent Fasting, Low Glycemic, Low Carb, IIFYM, Mediterranean…you name it, I’ve done it. Like most people, I hopped from diet to diet for years desperately searching for the quick fix. 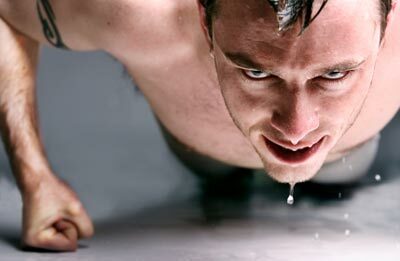 Anything that would be quick, easy, painless, and incinerate the stubborn fat off my bones. You know just as well as I do, there’s a whole lot of nutritional B.S. floating around the internet these days. And it’s impossible to know whose telling the truth and whose just trying to rip a fistful of cash out of your wallet. With that in mind, I must confess the one invaluable benefit I gleaned from trying so many diets (along with doing an exorbitant amount of research and working with hundreds of clients around the world) is the knowledge of which nutrition strategies work best. You can do slow cardio, fast cardio, no cardio, or bro-cardio. When it comes to fat loss, none of it matters so long as you eat the right amount of calories for your age, height, gender, activity level, body composition, etc. Of course, once your calories are accounted for you can experiment with different foods, varying macronutrient ratios, carb cycling, and other diet intricacies. But if you don’t, first and foremost, stick to an appropriate calorie intake (nutrition nerds like me call this a “calorie deficit“) you will never, and I mean never, lose fat. Take my client, Chris, for example. 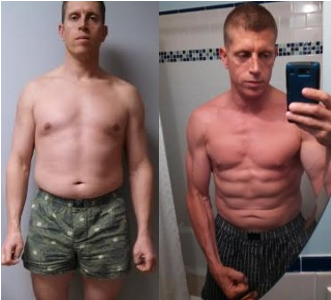 Whole, unprocessed foods, mostly organic, lot’s of veggies, and tons of “healthy” fats…Chris was eating high quality foods but, no matter how hard he tried, he couldn’t get rid of his stubborn belly fat. A quick glance at his calorie intake told me Chris was eating too much. Again, he was eating very well but even “healthy” foods have calories and too many calories will keep you from losing fat. So How Did Chris Shed the Fat? He started counting his calories. 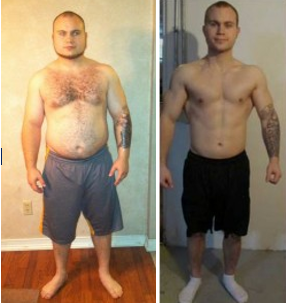 A strategic caloric deficit coupled with an individualized Powerlifing for Fat Loss training program, Chris rapidly lost more fat than he thought possible and got stronger in the process. Nowadays, Chris easily maintains his fat loss and strength even when he can’t make it to the gym as often as he’d like. I’ll undoubtedly get some aggressive hate mail from people who don’t read this section so, for my own amusement and their future embarrassment, allow me to reiterate: you absolutely do not need to count calories to lose fat. 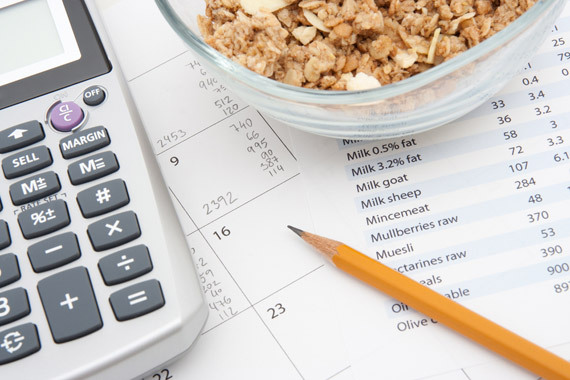 Counting calories (especially when you first start dieting) is an invaluable tool in that it opens your eyes to appropriate portion sizes which is one of the most important, albeit overlooked, components of dieting success. Then after one month of counting calories you can try “eyeballing” your meals instead. It’s not a requirement – if you prefer counting, by all means, keep counting – but “eyeballing” is a viable option if counting doesn’t jibe with you. My client, Kyle, for instance, was massively successful with the “eyeballing” approach. One of the most incredible guys I’ve ever coached, Kyle is an insanely strong lifter and, throughout our time working together, he lost 55lbs while gaining strength and muscle. Keep in mind, Kyle didn’t want to count calories. Not because he thought it was worthless. He just didn’t like doing it – plus he had a wicked busy schedule. So instead of forcing him to count, as soon as he hammered down what an appropriate portion looked like, he switched to the “eyeballing” approach and, as you can see, it worked pretty damn well. Even though Kyle wasn’t meticulously counting his calories, he was still in a calorie deficit. And the calorie deficit, above all else, is why he was able to lose 55lbs. Not because of what he ate. Not because of when he ate. Not because of how often he ate. 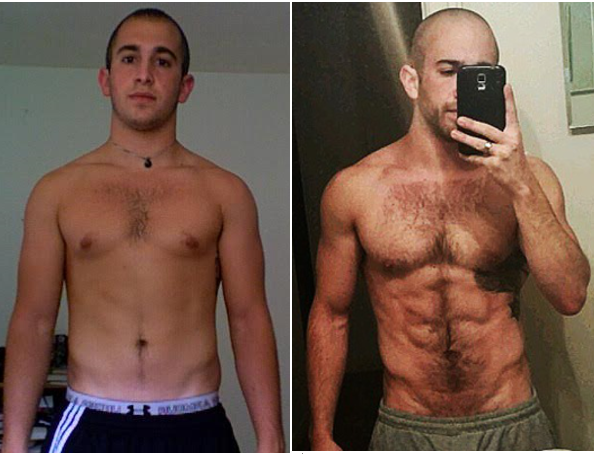 Kyle transformed his body because of how much he ate despite the fact that he didn’t physically count his calories. I used to think cardio would slaughter my strength gains. There was a period of time (and I can’t believe I’m telling you this) when I first started powerlifting in which I actively tried to walk less so my strength wouldn’t go down. 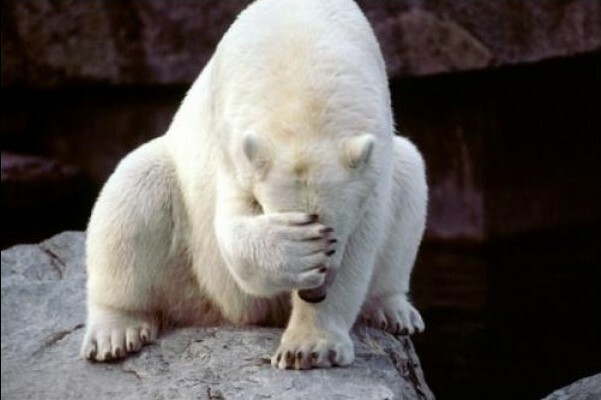 I legitimately put effort into doing less walking (the least physically demanding activity on the planet aside from hibernating) because I was worried it would hurt my strength. I can’t fake this amount of stupid. The worst part is many powerlifters still think like this. 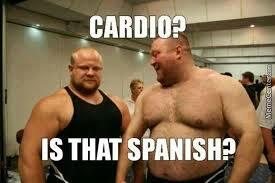 They still think cardio, in all of its forms, will devour their hard earned muscle and keep them from getting strong. Fortunately, that couldn’t be further from the truth. Trust me, I was surprised too. Programmed intelligently, cardio can titanically improve your strength, body composition, work capacity, and athletic performance. 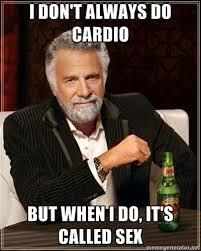 What’s the Best Kind of Cardio? My clients and I have used every type of cardio from high intensity interval training (HIIT) to low intensity steady state (LISS) with great success. And you definitely can’t read the latest edition of Cosmo while you do it. Basically, a density circuit is a time-based interval in which you cycle through a set number of exercises (I prefer 4-5) and complete as many rounds as possible within a given time frame. What’s great about density training (especially for your purposes) is, unlike other forms of cardio, it doesn’t just burn calories. …while simultaneously burning a mountain of calories. You can’t get more “bang for your buck” than that. And that’s exactly why I strategically incorporated two of my most effective density circuits into the 30-Day Powerlifting for Fat Loss Challenge Training Manual.